There’s a new term that identity management vendors are throwing around. It’s called unified access management. Unfortunately, thus far, the term has been mainly used to reference centralized access to web and on-prem applications. But, wouldn’t it be nice to have unified access to all IT resources? After all, the concept of a central way to access all IT resources makes a lot of sense. 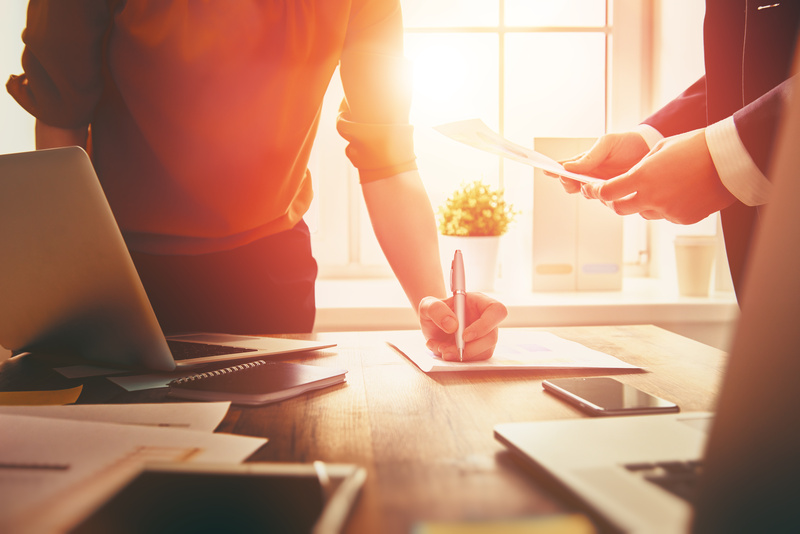 With Windows® still holding an 80% market share in the desktop space, many are asking whether unified access management for Windows is in the cards. Finding the answer is not an easy task considering how complicated identity and access management (IAM) has become within the IT management tool space. IAM had been a sleepy category for almost two decades before a number of new approaches have emerged, like unified access management, to create some excitement. Of course, these new approaches to identity management are not all created equal, and truthfully, they only started to appear because of challenges that IT organizations faced with their core identity provider, which in most cases was Microsoft® Active Directory® (MAD). So before we get to whether or not unified access management for Windows is in in the cards, we need to understand how the IAM market got to where it is today. Almost two decades ago the IT landscape was far different with networks being on-prem and virtually all Windows based. This is exactly the type of environment that Microsoft created Active Directory to manage, and so IT admins barely gave a second thought to implementing AD. But, as the network started to shift away from Windows and on-prem resources, it exposed a number of challenges for IT organizations. 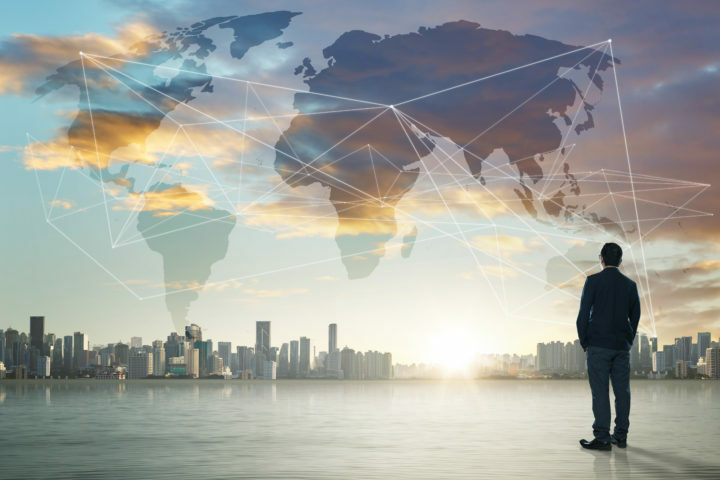 As IT admins leveraged more Mac® and Linux® systems, web applications such as G Suite™ and Office 365™, WiFi, cloud servers from AWS, Samba file servers and NAS appliances for data storage, and other non-Windows resources, Active Directory struggled. The coming years brought a wide range of different identity and access management solutions such as identity bridges, web application single sign-on platforms, and many others. These IAM solutions were effectively all add-ons to Active Directory. So eventually, IT organizations found themselves needing to use a mix of these solution to create the centralized identity management they once had with Active Directory. 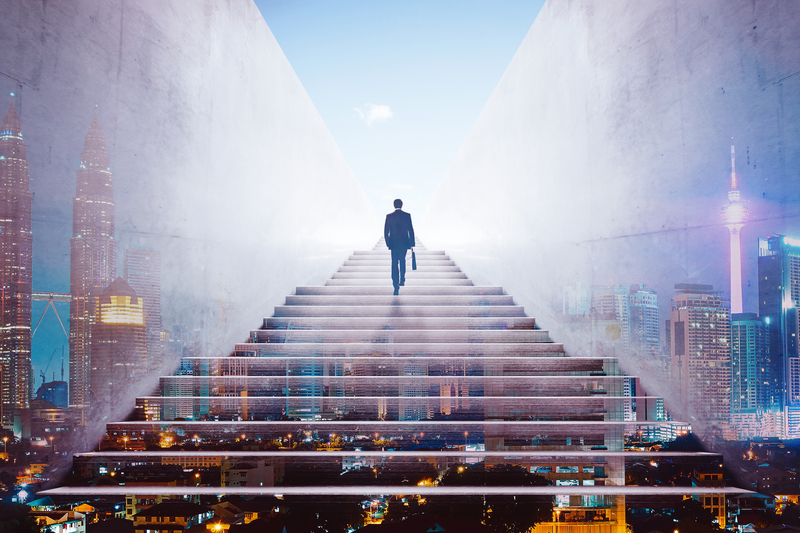 On-prem applications also started shifting away from Windows, so analysts and vendors came up with the term unified access management to describe a hybrid identity management platform that covered both on-prem and web apps. The concept, though, didn’t extend far enough. It left out systems, file servers, networks, cloud infrastructure, and more. This ended up just giving IT admins one more partial solution to add to their environment. The thing is, IT admins are no longer interested in a convoluted setup that requires numerous identity management solutions. It complicates the workflow for users and IT admins, and decreases security because it’s easy for identities and resources to slip through the cracks. Suffice it to say, they want one single solution that can manage all of their IT resources. The good news is that there is an approach that offers unified access management for Windows and more. This approach is broader than just unified access management for apps. It’s called JumpCloud ® Directory-as-a-Service®, and it is securely connecting users to their IT resources including systems, applications, files, and networks. As you can see, with JumpCloud you can provide your end users with one set of credentials that they can use to access all of their IT resources, while IT admins gain the satisfaction of knowing their environment is more secure and well controlled. 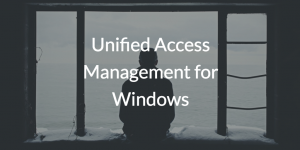 Are you ready to dive deeper on the topic of unified access management for Windows? Consider watching the whiteboard video above. It goes into some great detail about the architecture behind JumpCloud’s system management capabilities. If you’re ready to get hands on, sign up for a free account. You don’t even need a credit card, and your first ten users are free forever. Plus, all of our features are available. If you’d like to get in contact with someone, don’t hesitate to drop us a note. We’d be happy to hear from you.